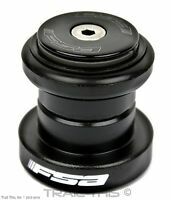 Inlcudes one (10) 5mm carbon headset spacer. 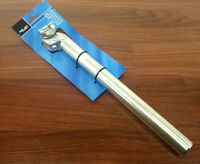 Clipless Single Sided. 100% genuine/authentic products. United States. Henderson, Nevada 89014. 691 N Valle Verde Dr, Ste 130. Vegas Velo Bicycles. Our promise is to do everything possible to satisfy you!